Welcome to Site Design in Vectorworks. In this guide, you will be introduced to many of the Landmark design tools. Starting with Plants, you will learn how to use the Plant tool and configure Plant Definition settings and graphics. In addition, we will take a look at the Hardscape and Landscape Area tools. 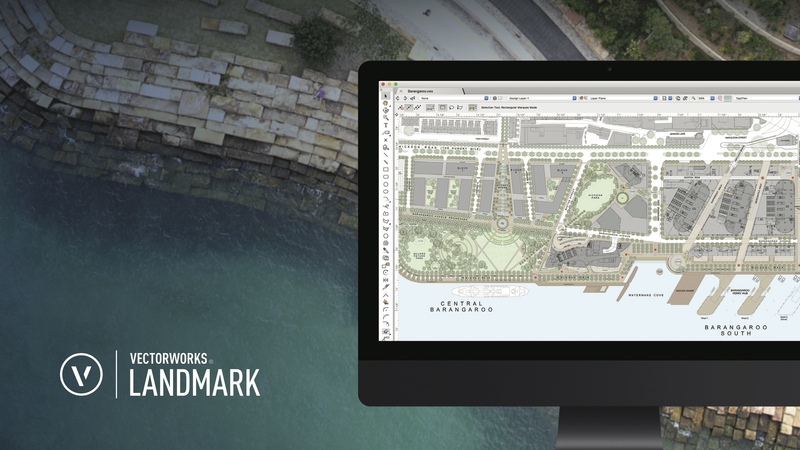 We will also, begin to explore site modeling in Vectorworks. To get started, click on the first chapter in the left column: Introduction to Plants.